Indian Classical through to Bollywood, Dance and Music! Brought up in Adelaide, Parvyn Singh has been touring internationally with her acclaimed father Dya Singh since she was 5. Performing and teaching workshops at world, and folk music festivals around the globe, she has expert skills in entertaining any type of audience. Acoustic luminary Josh Bennett is a master of strings, skins and hollow things. His talents extend to the guitar, sitar, dilruba, tabla, didgeridoo, stompbox, plus throat singing, loops and Indian beat-boxing. Recently returned from India, Parvyn Singh and Josh Bennett have toured nationally for many years with their show BluGuru, which incorporates their vast interest in music and dance from around the world. Together they present a multicultural world class show that has something for everyone including Indian Bollywood dancing, Brazilian jazz, blues, country and folk. Parvyn sings and dances accompanied by live music provided by Josh on Sitar, Tabla, DilRuba (Indian violin). They presents a colourful blend of music and dance incorporating styles from around the world while focusing on the culture, music and dance of India. 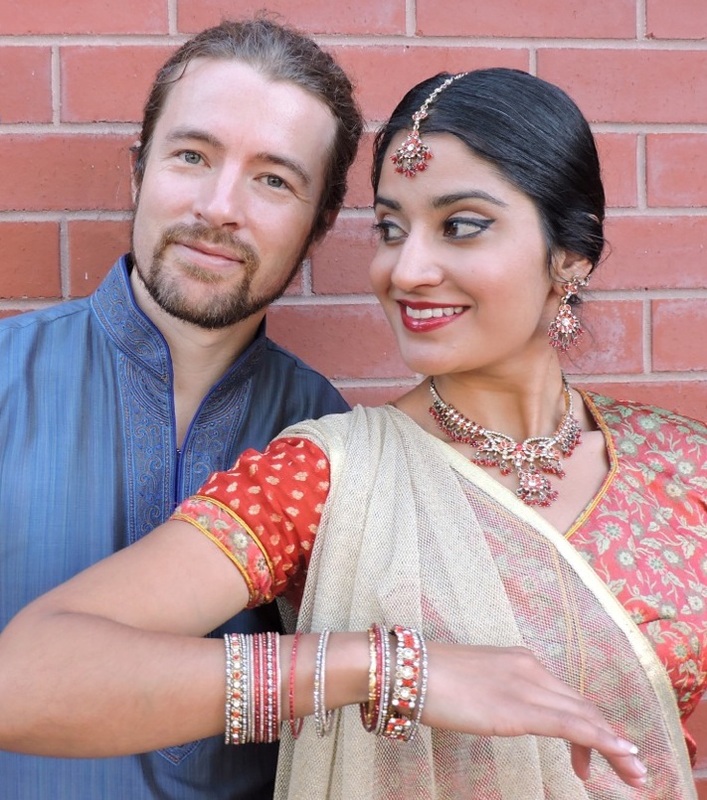 Parvyn also uses popular Bollywood music to show the modern culture and style of India encouraging audiences to actively participate, teaching them simple dance movements and sounds. Parvyn’s whole family is involved in dance and music – her sister Jamel performs in BluGuru when Parvyn is not available, and third sister Harsel performs with Jamel and sometimes Parvyn as part of the Singh Sisters! Artist in Residency - Bollywood Bonanza! A stage show extravaganza with all the colour, vibrancy, and excitement of the Bollywood film industry. Experience and develop skills of acting, public speaking, dance, rhythm, music, theatre, and teamwork, alongside some cultural education and lots of fun! Every child will have the opportunity to participate and perform on stage, learning simple yet impressive dance routines to songs from popular bollywood movies or creating their own music and choreographing their own routines based around Indian movement and rhythms. The show follows a story around the seasons of a year in India from Divali, the Indian new year and festival of lights, to the wedding season, monsoon, rainy season, drought, spring and harvest season where people rejoice and celebrate the cycle of new life. Each class will be allocated a dance or musical item that will be taught to them through story-telling during the residency.